There is so much content for players to enjoy right now in Kingdom Hearts 3 like checking out the latest update 1.03 patch notes as well as finding out how to unlock the secret ending. In addition, there are other things to do once you’ve beaten the game. One of these such options is collecting the Kingdom Hearts 3 Secret Reports after the main story. 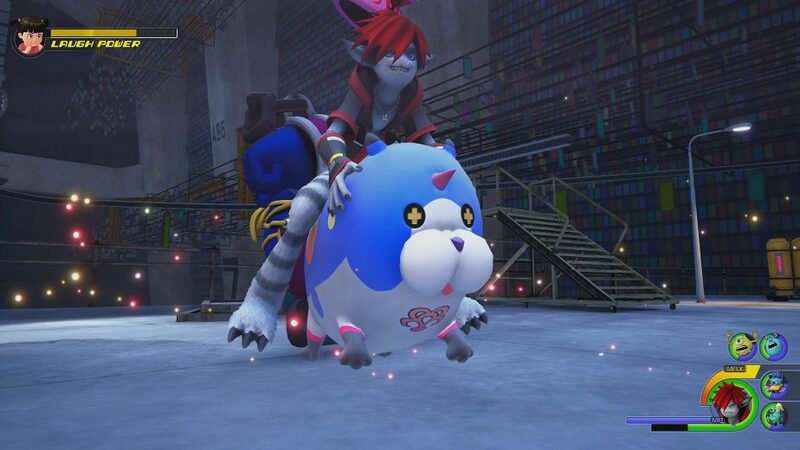 Fans of previous games in the series may recognize the Kingdom Hearts 3 Secret Reports. These are a pretty standard collectible that you can find through one mean or the other, depending on the game. They are a great way to expand the lore and story behind the series. Being that this is the final game in this trilogy, it’s no surprise that some players really want them. The way that you get these reports in this final game in the trilogy is different than any of the previous ones. There are several ones that you can get in total in the game and there is only one way to get them currently. There are these post-game challenges known as Battle Gates. The Battle Gates are, basically, the endgame bosses that you can take on after you beat the main story. You get the Kingdom Hearts 3 Secret Reports by beating each one of these endgame challenges. Every single one is found in a different location and offers a different fight against powerful enemies. There are a total of 14 Battle Gates that you can take on in the game. 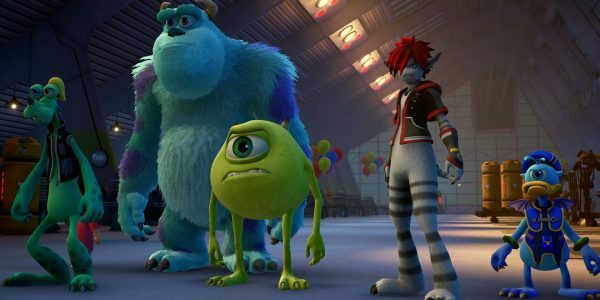 If you’re wanting those Kingdom Hearts 3 Secret Reports, you’re going to want to take them all on. However, these challenges are pretty challenging if you just beat the main story so grinding to level up is certainly recommended for most players who wish to take these on.